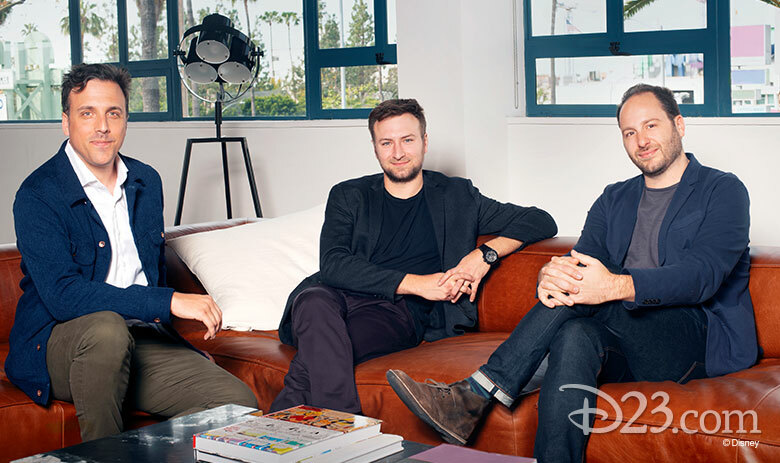 Today, Disney announced a new deal with Supper Club, the independent production company founded by David Gelb (Chef’s Table, Jiro Dreams of Sushi), Brian McGinn (Chef’s Table, Amanda Knox), and Jason Sterman (13th, Five Came Back), who have entered into an exclusive deal to create premium franchise-based and original-concept nonfiction programming for Disney+, as well as other platforms and networks across the worlds of Disney. One of the new shows being created by Supper Club for Disney+ is, Earthkeepers, which is described as a cinematic documentary series that centers on the adventurous lives of the people changing the way we see the animal kingdom. Each episode will spotlight conservationists and the animals they’ve devoted their career to studying, giving us a greater sense of the personal trials and professional breakthroughs that come with protecting the planet’s most endangered species. Are you excited for Earthkeepers?